16 active movement cards (4 per page) with corresponding full sheet printable and movement chart for tracking active movements . Use the chart as you would like for kiddos to track when they perform different movements! MOVEMENT IS ESSENTIAL TO LEARNING! 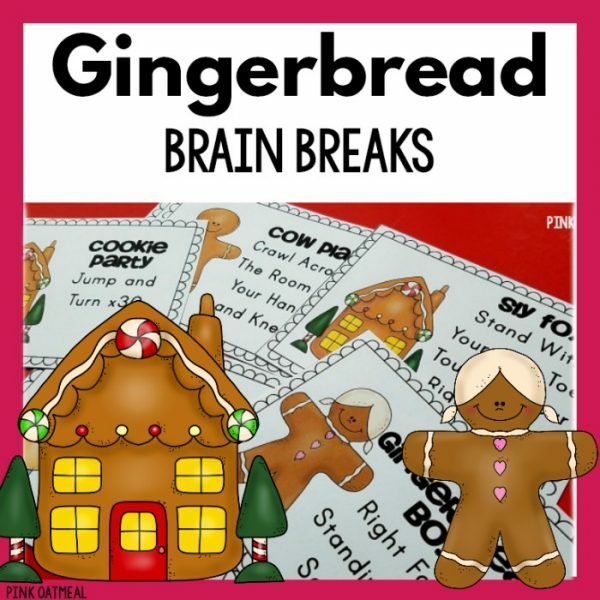 Brain breaks are a must! These cards and printables are perfect for use for ANY child. 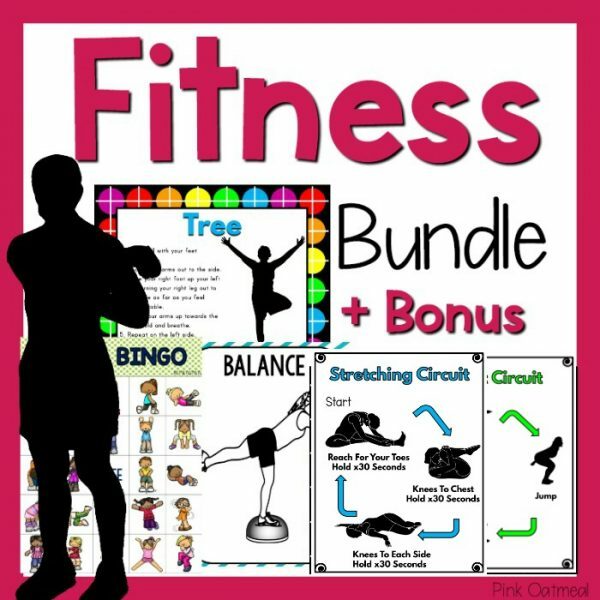 •The brain break printables are simple to put up on an interactive white board for an entire class to see and perform the actions. •Place printables around the classroom, therapy room or home for a movement break. •Place printables in the hallway for movement breaks throughout the day. 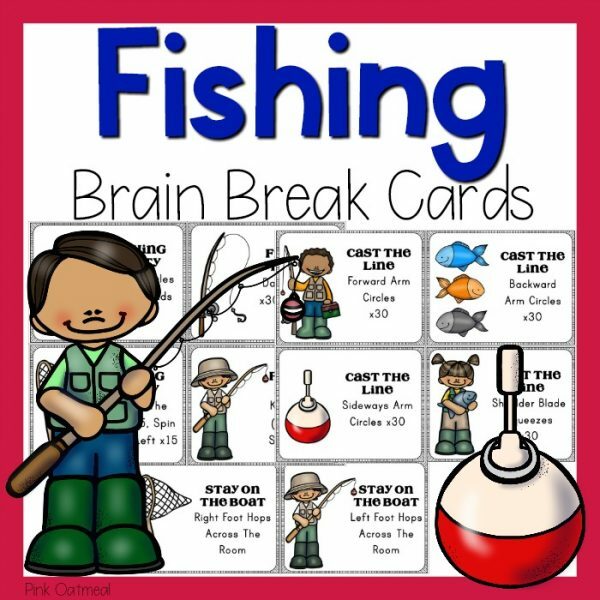 •The brain break cards are perfect for any individual child or to use as a game. •Laminate brain break cards and put them on a ring! •Place cards in a box and let the kids pick them out. •Cards are small and easy to carry between places. 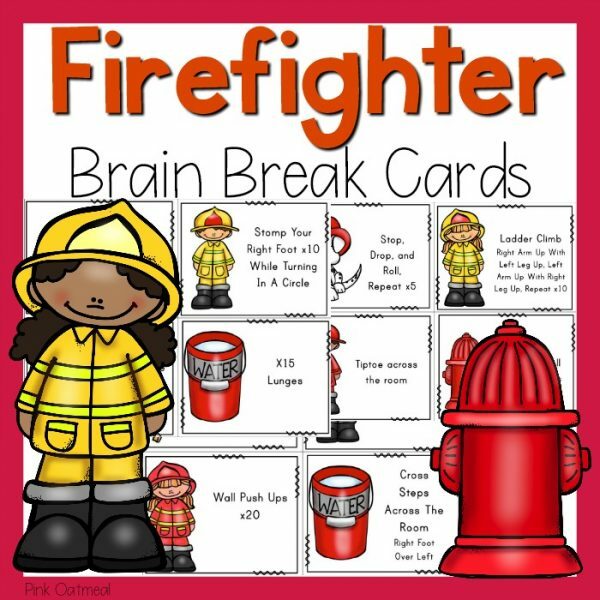 •Use chart to track brain breaks as individuals, groups, or entire classrooms. 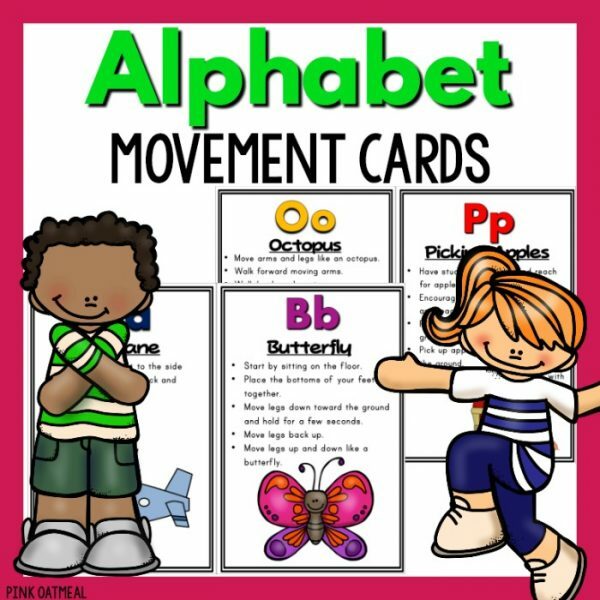 These cards are perfect for the much needed movement breaks for ALL children. They are simple to utilize in any setting. In a classroom, special education resource room, physical education, PT, OT, or SLP session.